Blockcast.cc: Hello Nathan, Welcome to Blockcast! First of all, please introduce yourself. 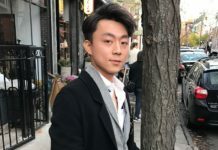 Nathan: My name is Nathan Sun, theunder & Chief Operation Officer ofbao Network. I have years of experence of IT industry, and a senior blockchain expert. 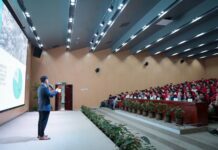 I am also the co-founder of ethchinese, qtumchinese and blockchain classroom. 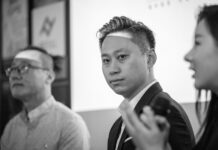 Blockcast.cc: Can you tell us more about Qbao Network? 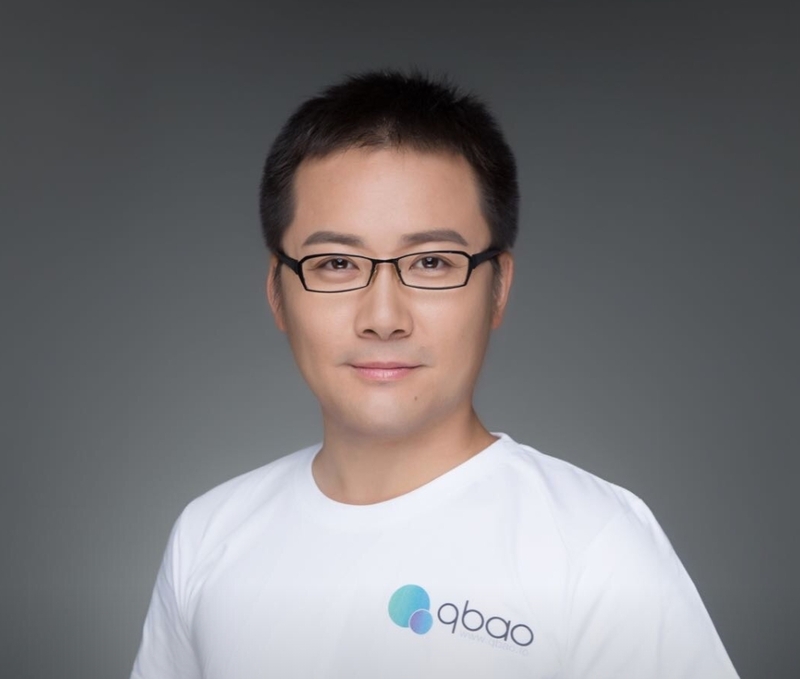 Nathan: Qbao Network is a smart crypto wallet with cryptocurrency exchange, digital asset management, online & offline payments system, instant message, and a Dapp store. 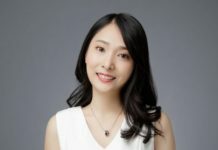 Qbao Network is designed as a comprehensive blockchain ecosystem platform and the gateway to the blockchain world. Qbao Network application is available on Android, Google Play & IOS App Store, which attracts more than 5 million registered users worldwide. The token of Qbao Network, QBT is listed on twelve crypto-exchanges including Gate.io, Exx and more. Nathan: The current bear market may last a long time. In such a bear market, many projects and Tokens will die. But blockchain and cryptocurrency technologies will continue to grow rapidly, attracting more honest entrepreneurs to participate. 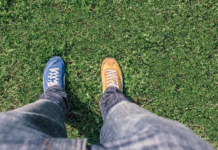 I am still firmly optimistic about the future of the industry. Blockcast.cc: Anything else you’d like to share with our viewers? Like a quote? Blockcast.cc: We hope to hear more from you soon. Thanks for the time.